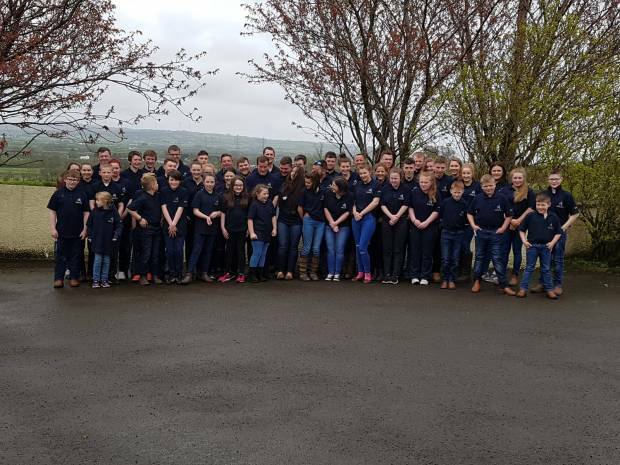 Young Breeders Gathering 2018. Time to register! Click here to book and pay online or download the document and post to the office.